The prefectural Hyakkadai Park is spreading over Unzen and Shimabara, and the area about 50 hectors is the largest as a prefectural park. There is a forest park and a lawn square on the large premises, and you can enjoy different scenery every season. 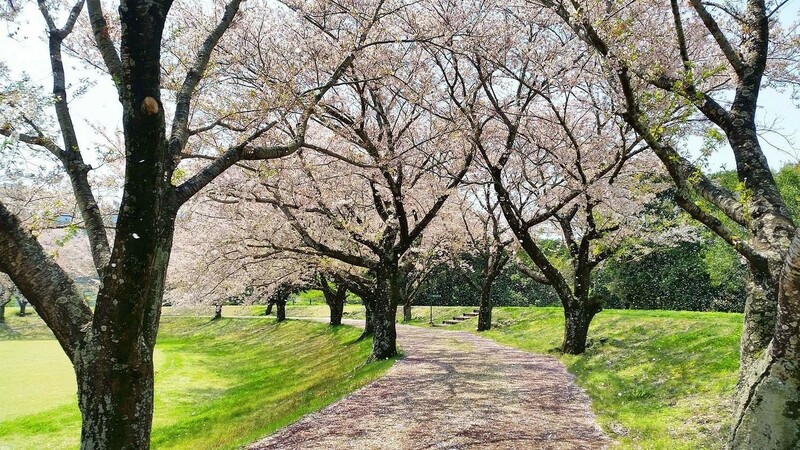 Yoshino Cherry trees were planted on the promenade around the softball field, and you can enjoy the cherry blossoms in the spring. There is a playground for children and barbecue ground, so it is the perfect place to visit with your family.